The construction project to expand Nottingham's tram network boosted the local economy by more than £100m, a major independent report by Nottingham Business School has revealed. As well as the obvious transport improvements the expanded tram network brings, there are wider economic benefits from its development. The report's authors say the way the project helped hundreds of local people to benefit from jobs and training and deliver positive local economic impacts is a model of best practice which should be adopted on other major infrastructure schemes such as HS2. The study points to a raft of impressive results from the extension. These include the delivery of benefits to local people and businesses through an innovate procurement and contracting process, training and work placement opportunities, City council investment in an employer hub, and targets for local supply and employment. It also highlights a range of longer term benefits that are expected to feed through to the local economy by stimulating inward investment, the development of sites served by the network, a potential rise in land and property values and by the tram's contribution to easing congestion. 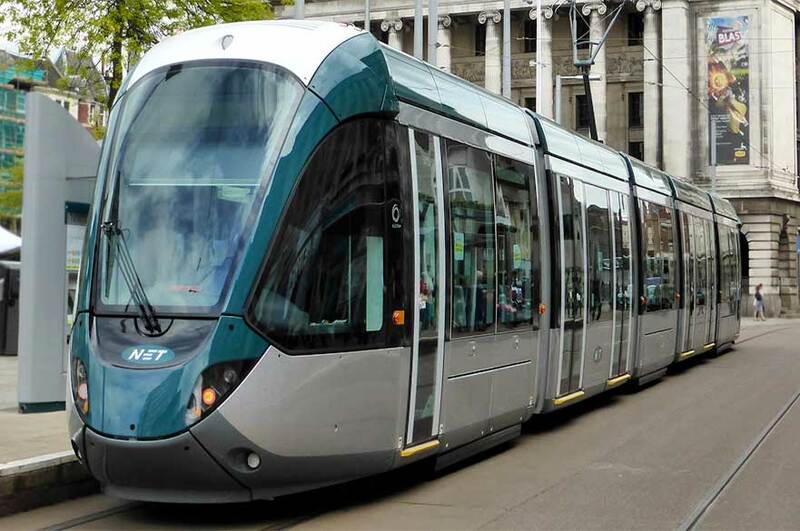 Nottingham City Council's Portfolio Holder for Business, Growth and Transport, Councillor Nick McDonald, said: "We've been clear that as well as the obvious transport improvements the expanded tram network brings, there are wider economic benefits from its development. "I'm pleased that this report provides independent recognition and analysis of this and highlights the innovative ways in which we ensured local people gained employment, skills and training on the project." 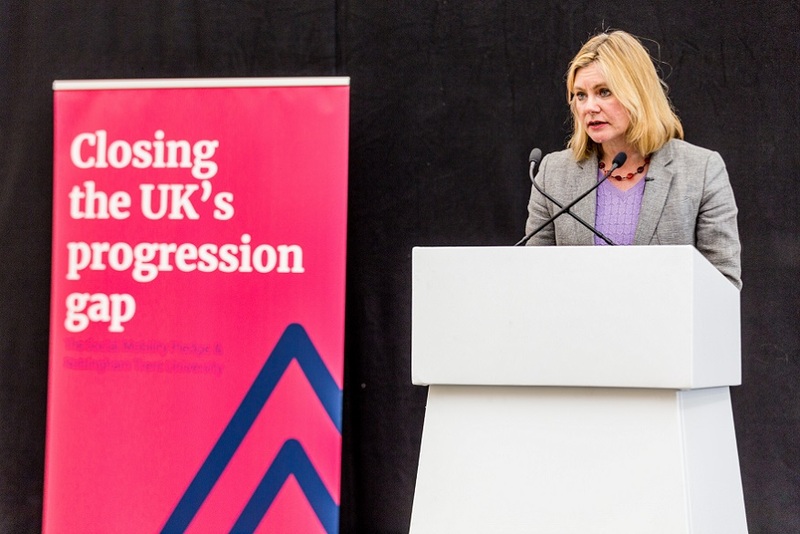 introduced a targeted approach to procurement, particularly in the explicit attempts to focus on local unemployed people, and delivering local employment and training benefits which can be considered an example of best practice. The document revealed that the £570m NET Phase Two scheme enabled construction and civil engineering employment in the area to stabilise and it provided continuity in local employment during the aftermath of recession and in the run up to what is now a pipeline of local and regional construction projects. 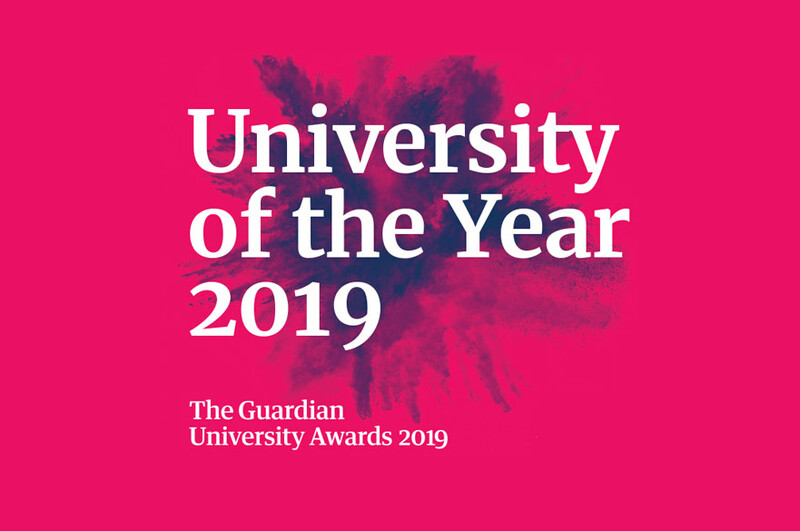 Will Rossiter, head of the Economic Strategy Research Bureau at Nottingham Business School, Nottingham Trent University, is one of the report authors. He said: "The creative way in which local social and economic benefits were delivered throughout this project provides an excellent example to other authorities. The targeted approach to generating local employment was particularly valuable because it occurred at a time when Nottingham's economy had been affected by recession. "There are real lessons that can be drawn from this project about how major transport infrastructure projects can be used to deliver wider benefits for the communities that they affect. These lessons have never been more timely with major projects such as HS2 beginning." He explained that other areas of the country were now reported to be considering developing similar procurement models. 700 young people taking part in work experience courses, including participation in the National Citizenship Scheme and the Princes Trust, which is a charity aiming to increase life chances for young people aged 16 – 24. The project was awarded Construction Academy status by the CITB, which is a body promoting skills and training development within the construction industry. Steve Lowe, chief executive of NET concessionaire Tramlink Nottingham, said: "We were determined to work shoulder to shoulder with the City Council to ensure the direct payback from the project ran as deeply as possible into the community in advance of the new tram network opening for service." Read the full report online or download the executive summary below. Years of employment is a standardised measure in construction projects. It takes into account all of the jobs which are created but vary hugely in duration from weeks to years. To arrive at this figure the number of employees by month is converted to a years of employment total. Employees from outside the local and regional area were excluded but a multiplier to take into account additional activity elsewhere in the economy that is supported by employment generated by the Phase Two project was added.